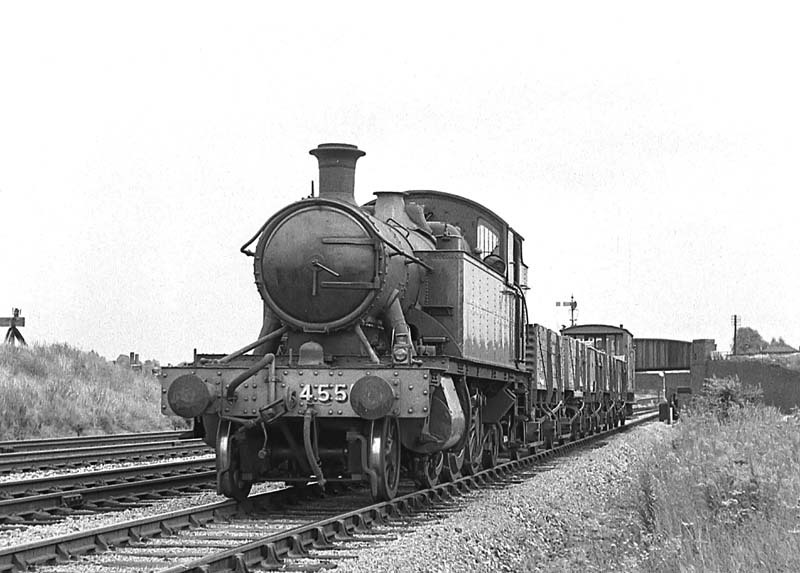 This class was designed as small mixed traffic branch locomotives, mainly used on branch lines. The design was based on the earlier 44xx class but with larger driving wheels and altered wheel spacing. This gave them extra speed — capable of 60 mph (97 km/h) in service. 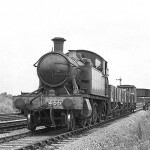 A total of 75 were built; 55 were built in four batches between 1906 and 1915 and a fifth batch of 20 locos was built in 1924, during Charles Collett’s tenure at Swindon. 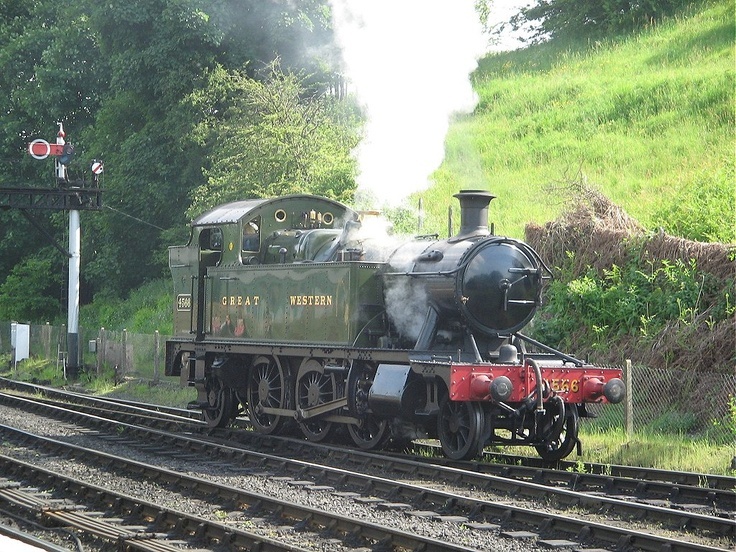 The first two batches were originally numbered 2161–2190 but were renumbered 4500–4529 during 1912. The first batch (2161–2180) is significant in that it was the last batch of locos built at Stafford Road Works, Wolverhampton. 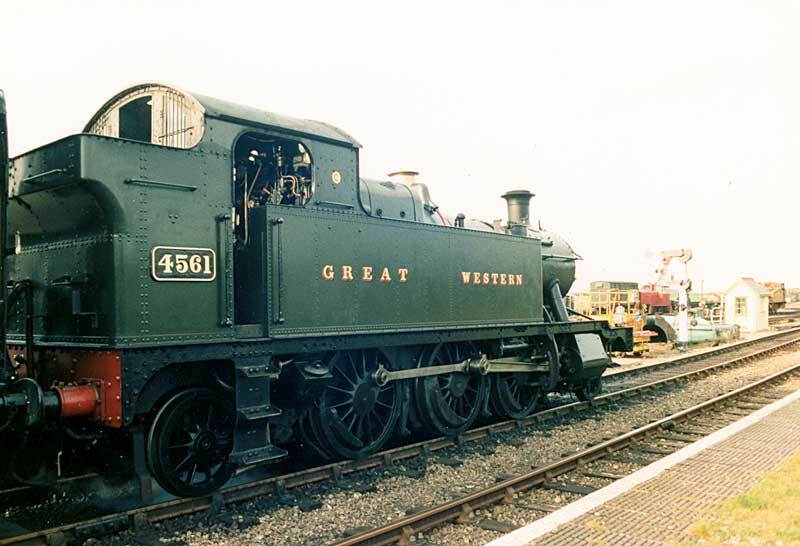 Of this batch 2168 (as 4507) was the last Wolverhampton-built loco to remain in service with BR, not being withdrawn until 1963. The final two batches built were nos. 4530-4554 in 1913-15 and nos. 4555-4574 in 1924. 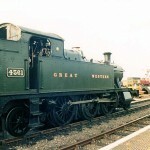 The 4575 class was a later development with larger side tanks. 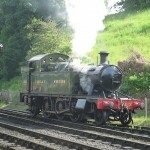 Undergoing overhaul on the Dartmouth Steam Railway, last worked in 2007. Undergoing an extensive overhaul on the WSR. Out of service since 1998.